Christmas. Thanksgiving. Prime Day. The three best holidays hands down if you ask us, and not necessarily in that order. For anyone with an Amazon Prime membership, Prime Day is the biggest day of the year, as the retail giant discount virtually everything they sell, from their own Amazon devices to kitchen appliances, clothing, and more. You name it it’s on sale and for less than any other time of year. For shoppers, Prime Day is like Black Friday in July thanks to all the deals, making it the most anticipated day of the year. Prime Day 2018 is Monday, July 16th starting at 3 pm EST and runs until Tuesday at midnight, for a full 36 hours of sales- especially on electronics. 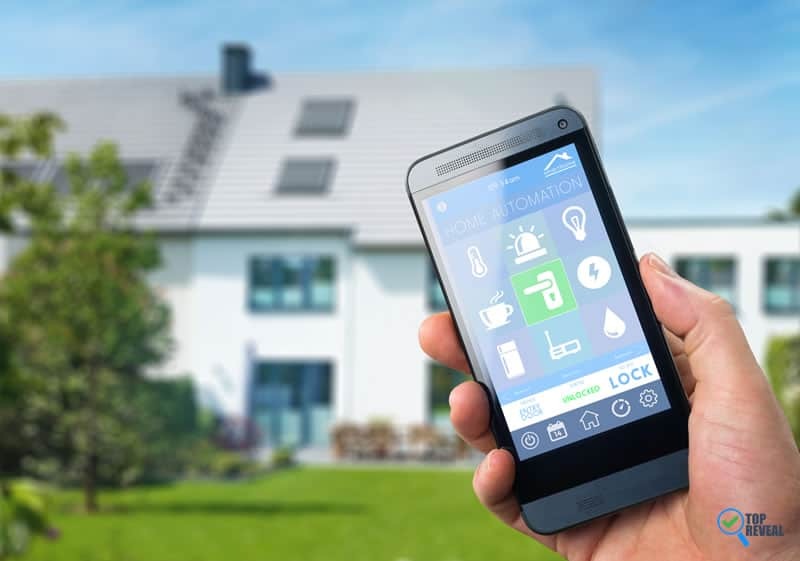 Prime Day Smart Home Gadgets usually have the biggest discounts and are the most sought-after items, which is why we’ve put together a list of some of the best Smart Home Gadget deals that Amazon has to offer. And this year there are some great bundle packs, so you get 2 for the price of one- almost! 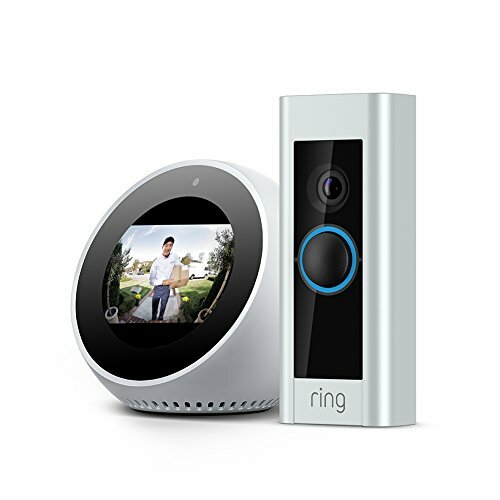 The Ring video doorbell and Spot are being offered as a bundle for $278, about $100 less than their normal combined price. The Spot is a new favorite of mine thanks to its compact size and screen to see whatever it is you’re looking for, whether its the news, a music video, or an instruction guide for pitching a tent. It’s also the perfect accessory for the Ring video doorbell, as you can use it to see who is at your front door from anywhere in the house. The Ring doorbell is a must in this day and age, as it allows you to communicate with those outside your home, from deliverymen to unwanted visitors, without ever opening your door. And you can control it all using the Spot or your cell phone. One of the best bundles is the Echo Show and Cloud Cam, on sale for $300. The Show is one of the best new Amazon devices and lets you see anything you need, whether you want to look up fun facts or watch the news. 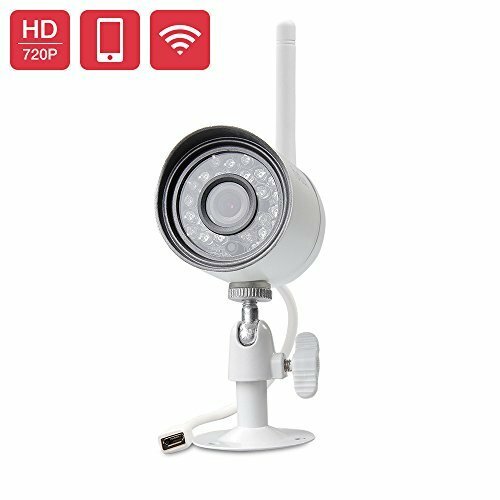 And paired with the Cloud Cam you can use it to monitor any room or area the camera is. For those looking to see what is happening in their home on their TV screen, this bundle is sure to put a smile on your face. 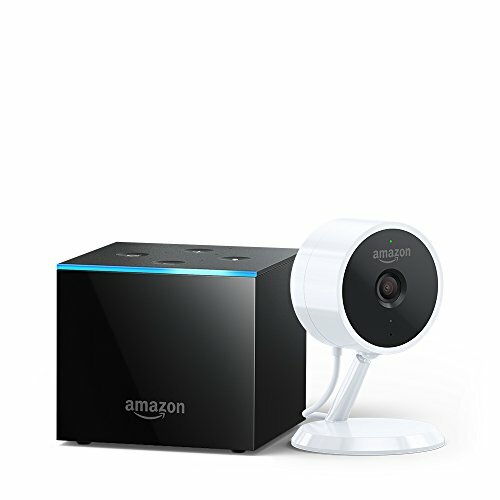 On sale for $200 you get a camera and Firce Cube streaming box. So you can stream the latest content and then switch over to see what is happening in your kid’s room with a simple voice command. 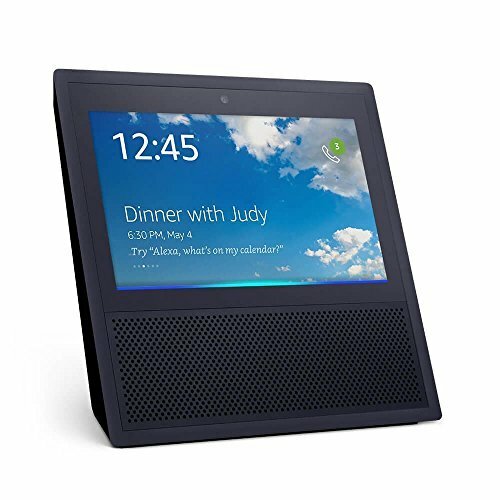 The new Echo Show is similar to other Echo products in that it has Alexa and is voice controlled but has one huge difference; it has a screen. This means that it can show you things just as easily as it can tell you. And, even better, the deal on the Echo Show is $100 off. With the Echo, Alexa can help you every morning by telling you how the weather is like, play your favorite music, and control your smart home devices. Amazon’s very own Echo Dot will have its own deal on Prime Day: $15 (the lowest I have ever seen). That means that at the regular price of $50 you would get a brand new Echo Dot for nearly half price. Talk about awesome. The Echo Dot is the little brother to the Amazon Echo and provides access to Amazon’s virtual assistant, Alexa, and all of her skills like playing music, controlling smart home devices, and much more. 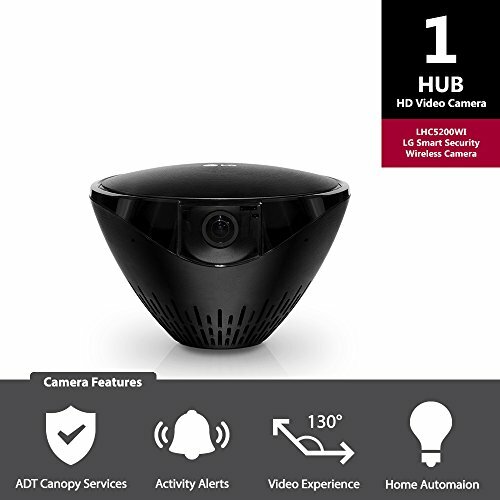 Moving out of the Echosystem, we have a security camera from Funlux that will <strongprotect your home like it never has been protected before. This camera connects to your home’s Wi-Fi so that it can livestream your front porch to your phone and even send you alerts – no matter where you are. Now, you’ll always know that your home is safe. This Philips kit equips your house with lights that can be controlled using Alexa. Now we’re talking. This makes it so that never again will you get nice and cozy in bed and have to get up to turn the light off. Just yell at Alexa to handle it for you. 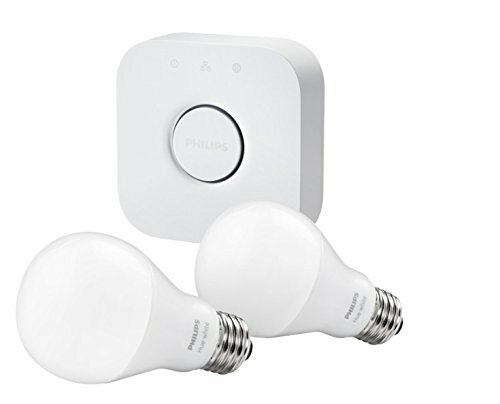 The kit includes two bulbs and a hub for installation. Add a little color to your life! 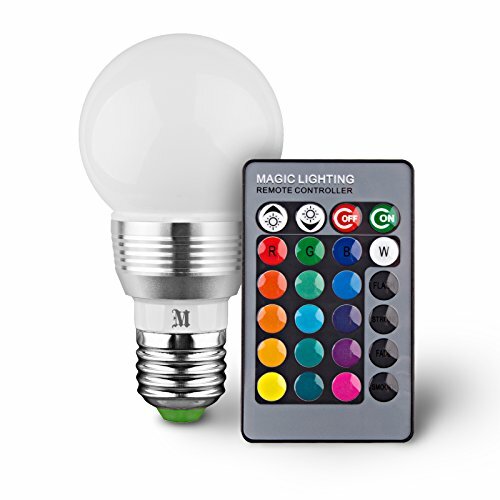 Normal white lights are boring; let’s get you some bulbs that can light up your home in 16 different colors – and with a remote control. Flair, fun, and convenience, all in one. You can even use flash and strobe mode for parties! 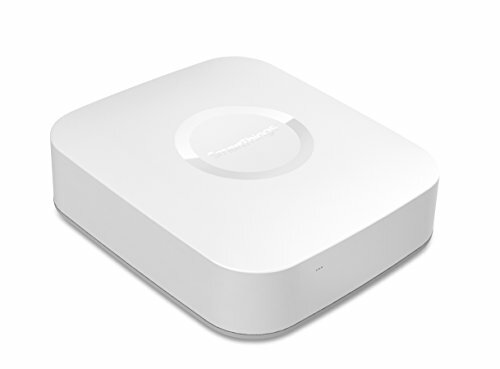 With this hub installed in your home, you are granted access to all of theamazing SmartThings products that you can get from Samsung to bring your home into the new age. Lights, speakers, locks, thermostats, sensors, and plenty more become highly intelligent through this hub. Oh, and it works with Alexa if you are into that. 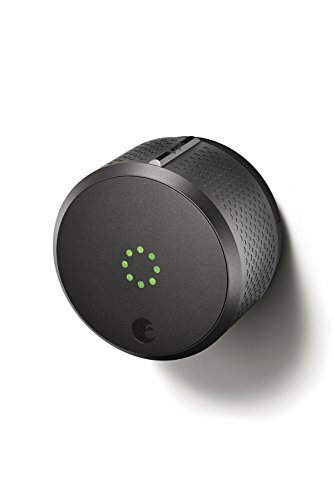 Another Prime Day Smart Home Gadget that you would be savvy to get your hands on is this smart lock from August. Through your smartphone, you can lock and unlock your door from no matter where you are, among tons of other useful features. 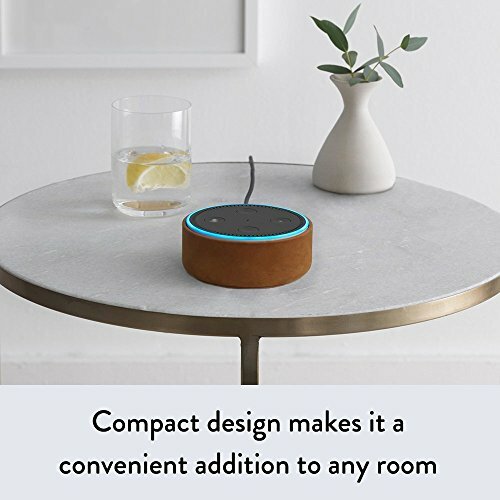 It can also be connected to Alexa if you desire. 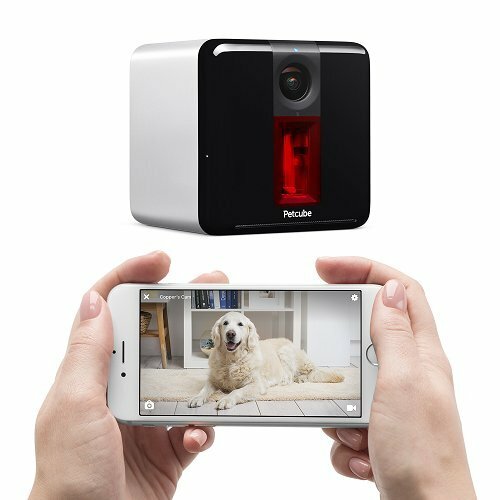 Keep an eye on your pets with this handy camera! It’s got tons of great features like remote viewing, two way communication, and night vision that you are sure to adore to watch over your animal while you are away. Just connect it to your home’s Wi-Fi and you are ready to rock! This plastic table lamp is more than just a light source. It has three levels of brightness, six colors, lasts up to 8 hours, plays music, and has hands free calling. Woah. It is very small and light, making it a tool that you could even bring outside of your home. This is the smart thermostat that you have been waiting for. Not only does it auto-schedule, know to stop working when no one is home, and have a remote control, but it also is the first thermostat to earn Energy Star honors. 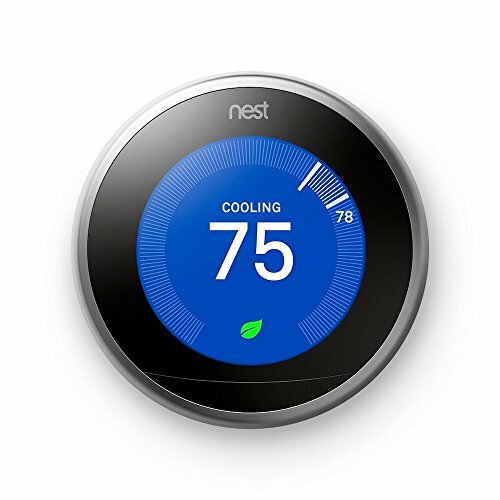 Yes, you will save more money than you spend on this thermostat and you will love it. 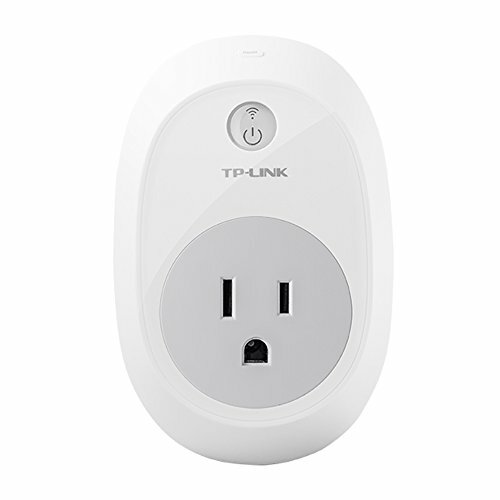 This plug makes it so you can flip the switch on whatever is plugged into it with just the sound of your voice (once connected to Alexa and your home’s Wi-Fi). You can even use the free Kasa app to control your electronics. This indoor security camera has it all. Two-way communication, temperature and humidity sensors, and a built in siren. With this camera installed, you could surveil your home from anywhere – and with no nasty monthly or annual fee. We know – it’s like being in a candy store and everything is half price. Call it a blessing and a curse. This Prime Day, seize the moment and bring your home into the future with these Prime Day Smart Home Gadgets. The convenience and entertainment that these products add to your home are unparalleled and could change the way you think about your home. Google Home vs Google Home Mini Comparison: Ok Google, Which one Should I get? Safety First: Ring Alarm vs Nest Secure Security System Comparison: Which one is Better?